TRENDFLASH: Monocules are OVER! – Next Hipster Trend is what's HAWT, NEXT! 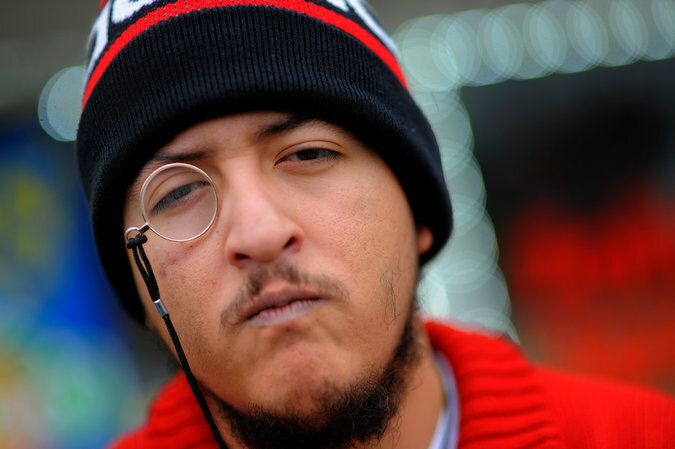 Thanks to one of our readers “Enoch” (whoa, awesome name), it has been confirmed that monocles are OVER! The effing New York Times has an article about them so get yours off your face stat before that one barista you have a crush on sees you. Possible replacements include but are in no way limited to: eyepatch, Ben Franklin glasses, quadfocals, dual eyepatch, binoculars, shutter shades, blue blockers, that thing that LeVar Burton has on his eyes on Star Trek, jeweler’s loupe, actual ye removal.